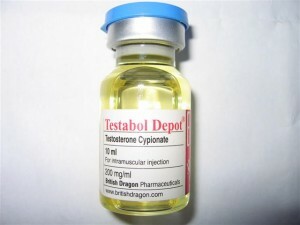 Unlike other forms of testosterone supplementation Suspension has no ester attached. This results in a totally pure free based type of testosterone where the weight is solely derived from testosterone. No esters need to be taken into consideration when it comes to weight. 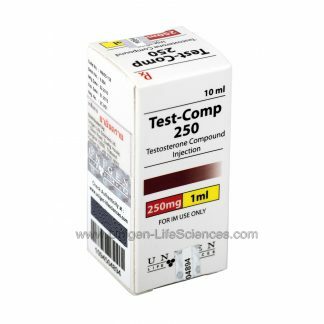 During the course of normal events the weight of an ester will need to be subtracted from the total weight of the supplemental drug in order to determine the weight of the testosterone agent. 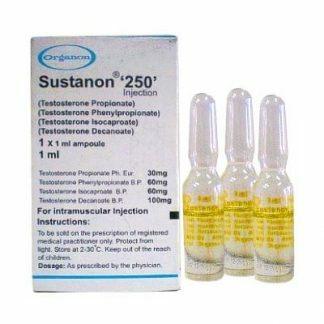 One example of this is Sustanon 250. 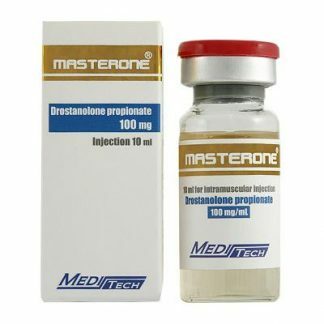 This steroid derivative contains 188 mg of free based testosterone within its 250 mg solutions. 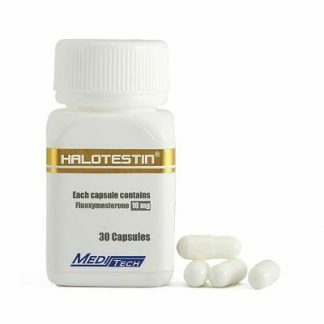 Suspension is pure unadulterated testosterone, as such it is considered to be the most powerful of testosterone supplement gram for gram due to the lack of ester weight as part of the equation. 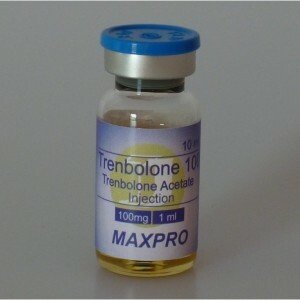 The testosterone derivative Suspension does not enter directly into the circulatory system. Once it does reach the bloodstream, however, it is capable of delivering peak doses that are very potent. 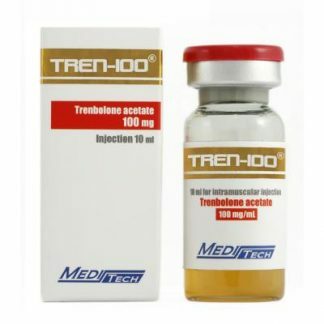 Due to its nature as a short acting agent, it will need to be injected each day or every two days at the minimum for maximum results to be achieves. If Suspension is used with less frequency muscle gains will typically not be maximized, and this is not what any true enhanced athlete would desire.